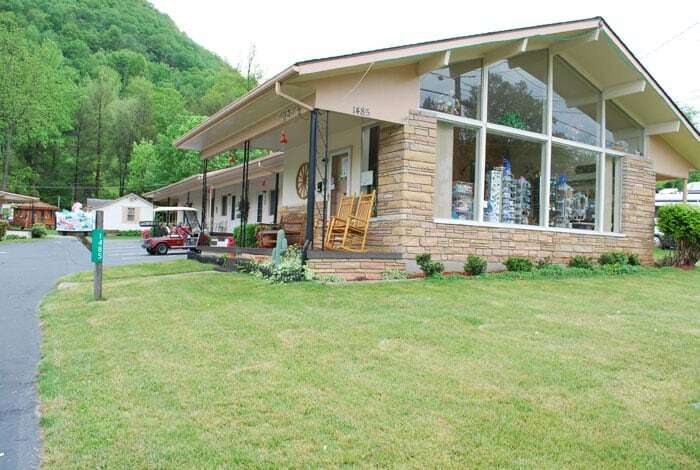 Our accommodations are pet friendly and feature one to three bedroom cottages and motel units in a park-like setting overlooking the beautiful Smoky Mountains. All units have cable TV, free wifi, phones, heat and air conditioning, refrigerators, microwaves and coffee pots. The cottages have full kitchens. We also have picnic tables, gas grills and an enclosed gazebo. We are a “Ma” and “Pa” operation and you can be assured we’ll provide you with some good ol’ mountain hospitality. Our rates vary with the season but are always reasonable.